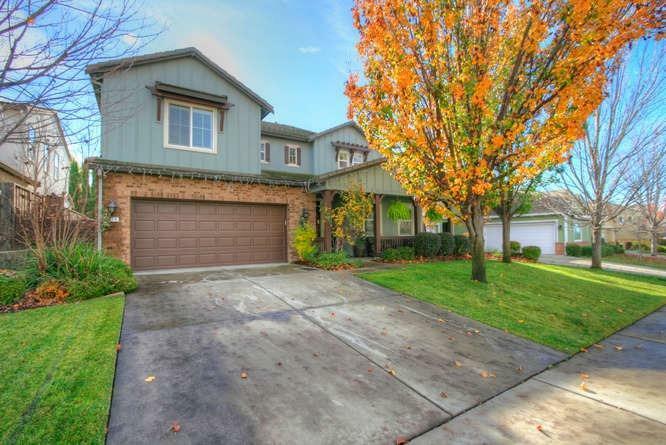 THIS STUNNING FAMILY HOME IS SITUATED IN ONE OF ROCKLIN'S MOST DESIRABLE NEIGHBORHOODS. CONVENIENTLY LOCATED CLOSE TO SCHOOLS, PARKS, COMMUNITY CLUBHOUSE & MORE.THIS HOME FEATURES A 28 PANEL OWNED SOLAR SYSTEM & TANKLESS HOT WATER HEATER. AMAZING CUSTOM BUILT IN SALT WATER, PEBBLE TECH POOL & SPA WITH GORGEOUS ROCK ACCENTS & TWO WATERFALLS. HOME IS IMMACULATE & HAS TOO MANY OPTIONS TO MENTION.THIS AMAZING HOME IS SURE TO FILL ALL THE ITEMS ON YOUR WISH LIST. DON'T MISS OUT! MAKE IT A MUST SEE!! !